The Women Human Rights Defenders International Coalition is appalled and deeply saddened at the news of the murder of Sabeen Mahmud, Pakistani woman human rights defender. On Friday 24 April in Karachi, Sabeen Mahmud was shot by unidentified gunmen after leaving an event she hosted about the human rights situation in Balochistan. Sabeen’s friends told Pakistani media she had been receiving death threats for several weeks prior to her murder. 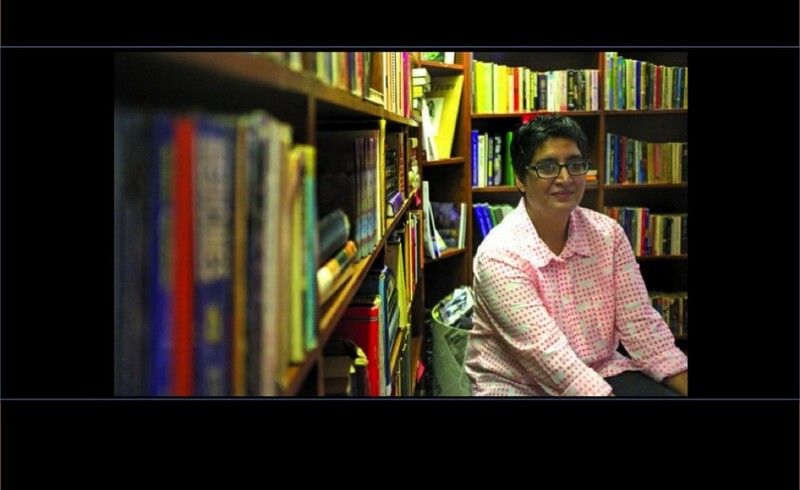 Sabeen was an inspiration for her innovation and her bravery. In 2007 she established The Second Floor (T2F), a café, bookshop, art gallery and performance space that is ‘an alternative, independent, safe space for discourse’. T2F opened a space for dialogue in a culture of pervasive fear. Sabeen also organized Pakistan’s first hackathon, inviting Pakistani authorities to be part of the event while defenders developed apps for social change including apps for reporting government inefficiencies and broken infrastructure. The murder of Sabeen Mahmud draws attention to the extremely dangerous climate that women human rights defenders face while working to keep a space open for civil society dialogue. The Women Human Rights Defenders International Coalition urges the Pakistani authorities to conduct a prompt, thorough and transparent investigation into the murder of Sabeen Mahmud and perpetrators brought to justice in accordance to international standards of fair trials, without recourse to the death penalty. The Pakistani government must ensure the protection of women human rights defenders and promote an environment where they can carry out their work free from threats, attacks and intimidation, and where freedom of expression is not unlawfully restricted.